If you are looking for some great hen night decorations then these hot pink foil heart balloons are a great choice. 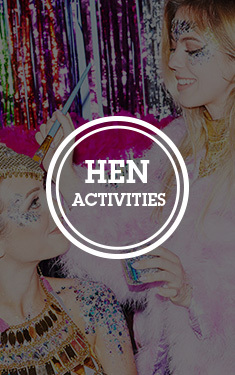 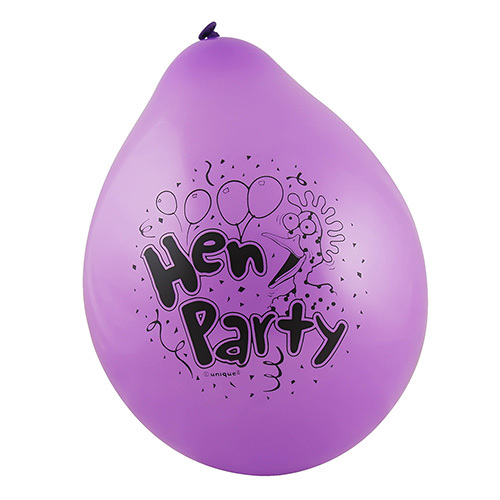 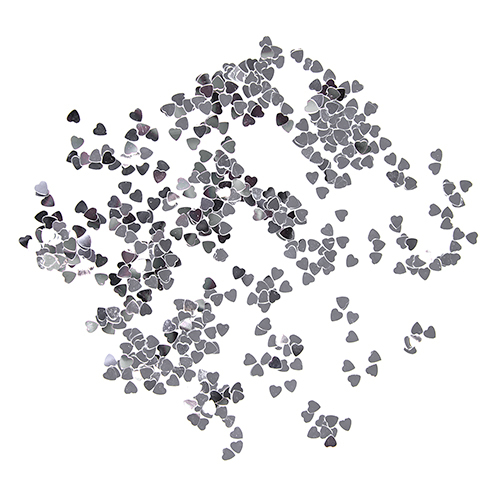 Because these don't have any hen party design on them they are great for a more subtle occasion and really set the scene. 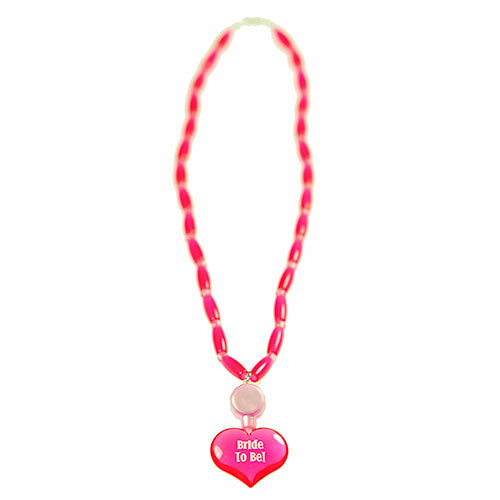 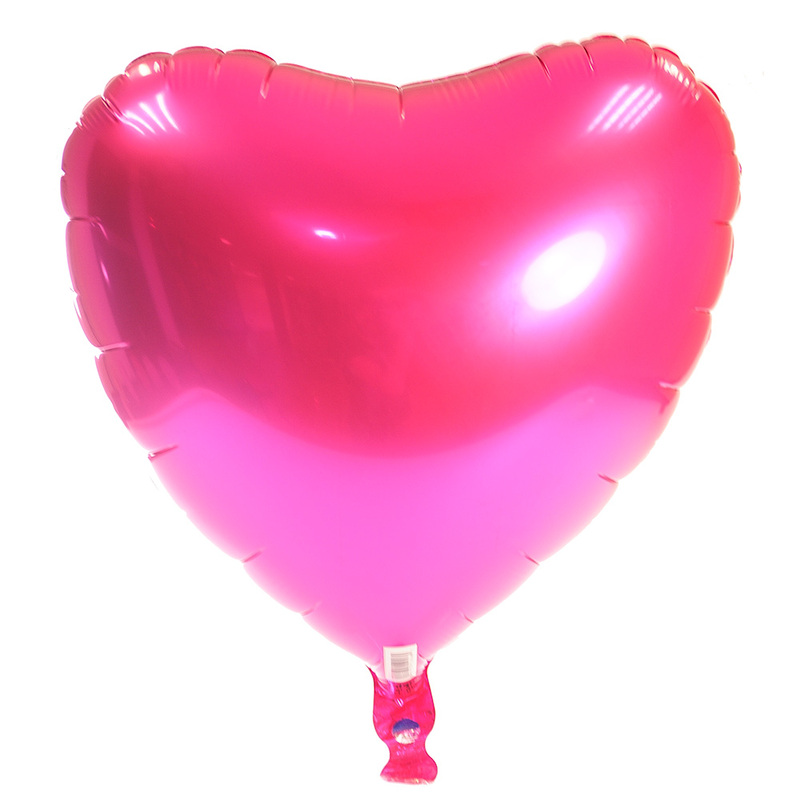 A hot pink heart balloon is a great classy alternative to some of the other more imaginative designs we have in stock while still providing the same fun party atmosphere.